J.K.K. Natrajah Dental College & Hospital is a part of the institution of J.K.K. Rangammal Charitable Trust. The institute is affiliated by the Tamil Nadu Dr. M.G.R. Medical University, Chennai. 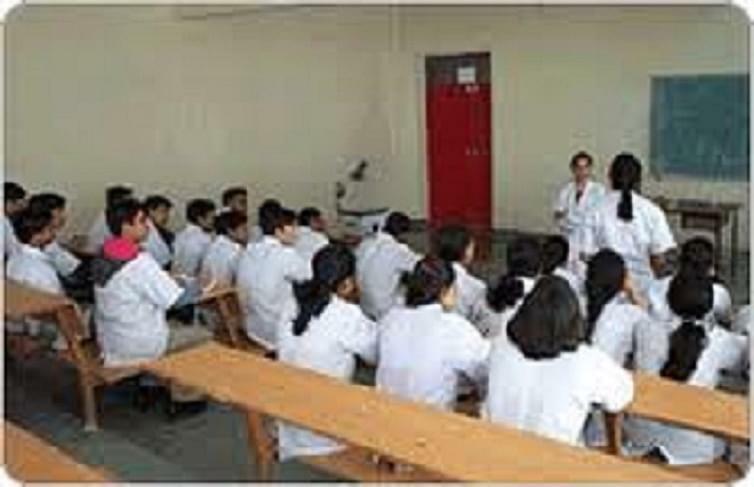 The institute has given its valuable contribution in the field of Dentistry. The institute has a team of highly qualified, talented and dedicated teachers who inspire the updated dental knowledge in all the fields and train the BDS & MDS students with high skills so that they can do best in their future dental practice. The institute offers Bachelor of Dental Sciences (BDS) and Master of Dental Sciences (MDS) in the field of Orthodontics, Periodontics, Prosthodontics and Conservative Dentistry & Endodontics. Research Activities - The institute carries research departments which are involved into various research activities like Oral Medicine & Radiology, Periodontics, Oral Surgery and Orthodontics etc. 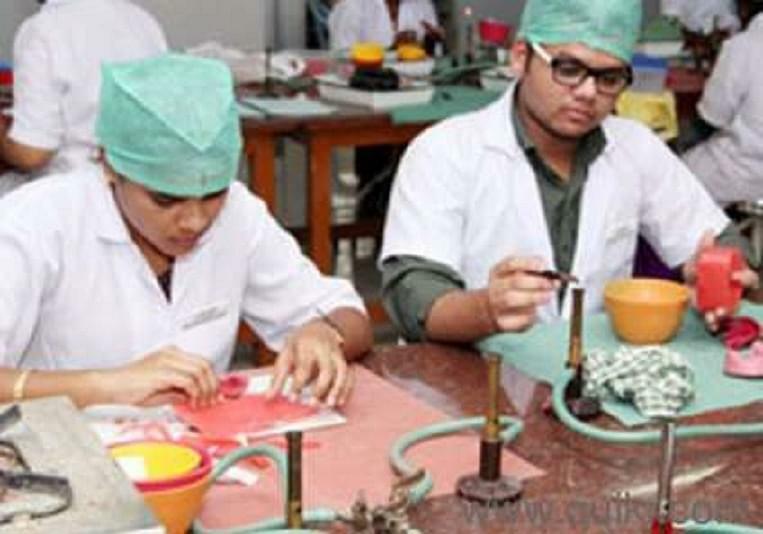 Modern Facilities – The institute also provides well – equipped and modern facilities for students so that they can get the practical knowledge easily. Hi Mukul, Please contact to this no:- 04288-260203 for getting the information about the Change The College. Hi Vishnu, The Selection of the candidate for the bds course will be done on the basis of the marks obtained in qualifying entrance examination and rank scored in the merit list.